There are many ways you can support Xplode. Here are a few options, and below, you'll see that you'll be in great company! We believe that youth services should be delivered by Young People. We are thoughtful, engaged in society and know what we want. We might only be 20% of the current population, but we're 100% of the future. Xplode is led by a passionate group of young people who together, believe they can change the world. By starting small, and thinking big, we're able to effectively make the lives of Greater Mancunian's better - one step at a time. We speak with 35,105 young people every quarter and you could too. There are lots of advertisement options available. Click here to see them. We pride ourselves on our relationships with businesses and their support is invaluable to the success of our young people. Find out more and get in touch with us. As much as we rely on business to help, we rely on you too. To find out how you can donate to Xplode, give our friendly team a call on 01204 546081 or Contact Us below. 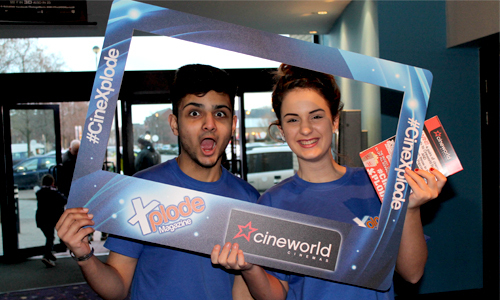 We have a great partnership with the team at Xplode – they provide our Bolton cinema with a real buzz through their innovative style at the events they put on. The events engage with young people which help Xplode create awareness for what they do. 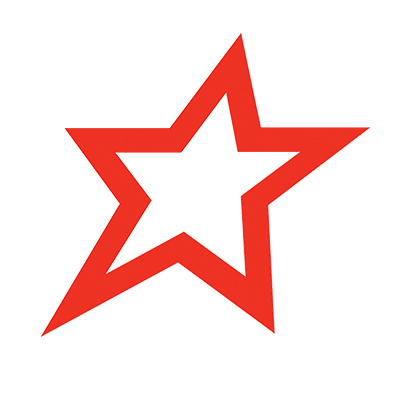 We have witnessed an increase in our Social Media activity working with Xplode. Xplode Magazine is a unique platform which has given the young people of Bolton a voice and a great sense of purpose with the community volunteering that they are involved with. The magazine is stocked in our Bolton branches and is read by lots of our young shoppers. 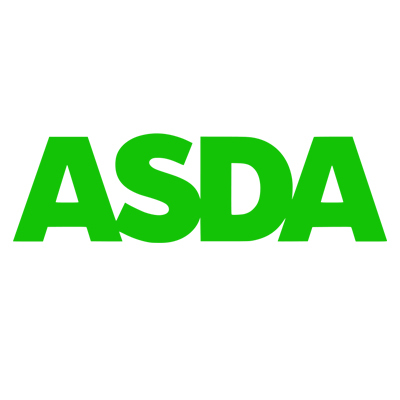 Asda has developed a partnership locally with Xplode and together we have enabled groups of young people to experience our application and group selection processes where they can build confidence, experience and create a passion for working within the retail environment. 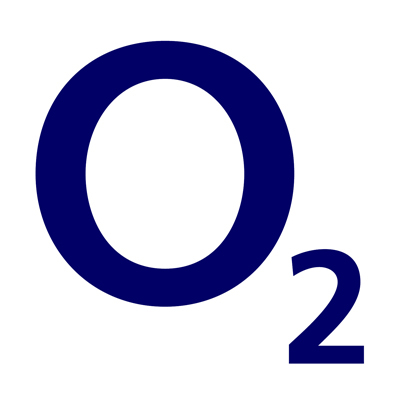 At O2, we’re proud and long-standing supporters of Xplode, and continue to be hugely impressed by the talent, passion and commitment of founder Saeed Atcha and his team. A small grant from our Think Big youth programme helped Saeed to turn his ambitious plans into reality, and it’s great to see how the initiative has grown from a fledgling project into a registered charity supporting youth employability in Bolton. Happy 3rd birthday and here’s to your continued success! As a charity run by young people, for young people, Xplode plays an important role in the community life of the borough. There’s too much stereotyping of young people and there’s a sense they are either heroes or villains. Young people themselves, working through Xplode, and supported by the Big Bolton Fund, are enabling young people to gain and develop their talents to increase their employability skills. Through their own hard work they are giving young people opportunities to develop themselves, and through the fund, the council is proud to support them.